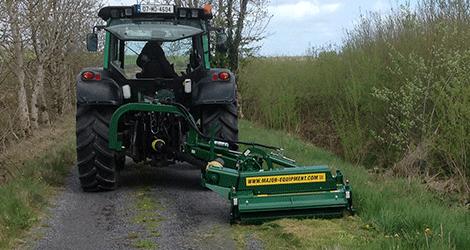 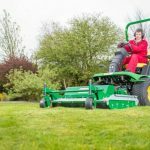 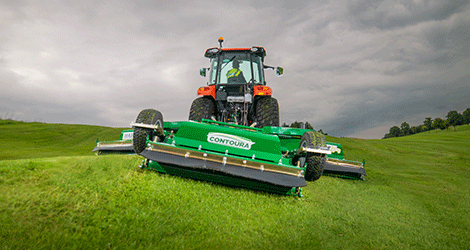 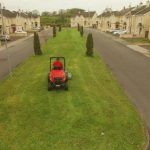 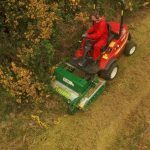 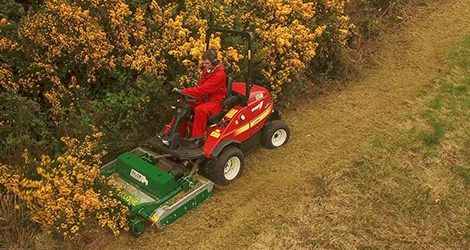 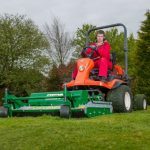 The MAJOR Cyclone Mower Deck is a heavy duty alternative to the belt-driven decks supplied as standard with Kubota, John Deere, Iseki and Shibaura outfront power units. 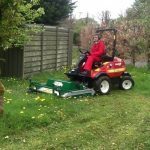 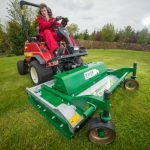 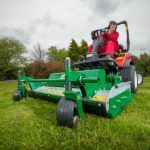 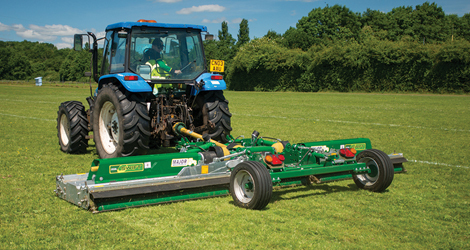 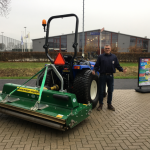 This robust professional mowing deck is ideally suited for use at schools, housing estates, roadside verges, parks, sports pitches and other heavy grass applications. 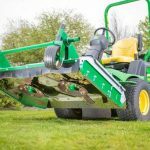 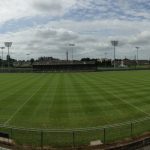 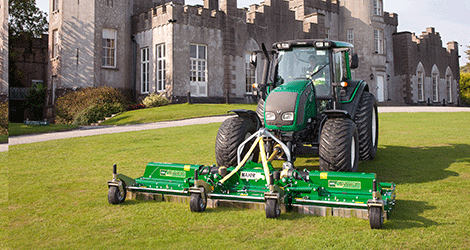 Patented ‘Tri-Cut’ blade system gives a professional finish in fine turf applications yet cuts and mulches material up to 30mm diameter in extreme conditions.